McALLEN — One local veteran will have the opportunity to serve their government once again, but this time from the bureaucratic side. 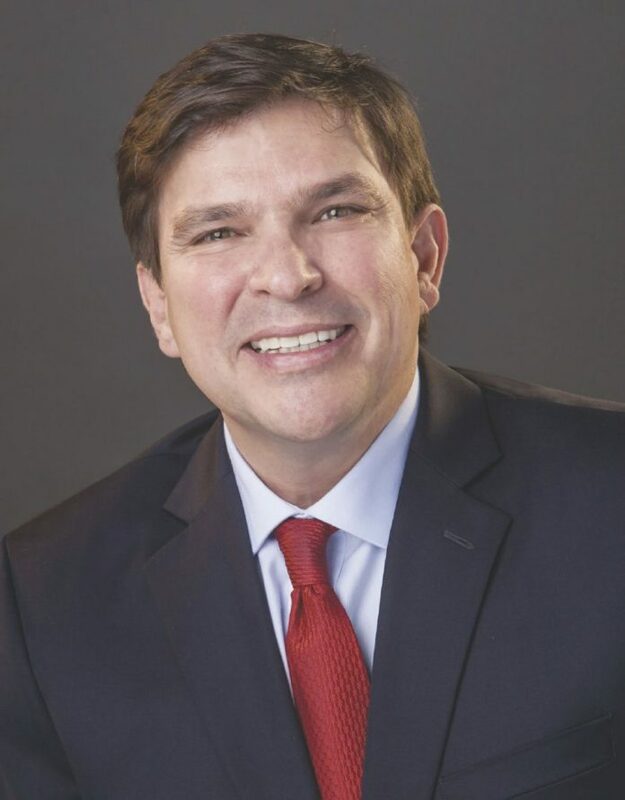 The district office of U.S. Rep. Vicente Gonzalez, D-McAllen, is hiring a veteran through the Wounded Warrior Fellowship program and is encouraging eligible military veterans to apply. The program is meant to create job opportunities for veterans within the House of Representatives. The person selected will be tasked with serving as a constituent services representative helping local constituents resolve issues with federal agencies. He or she will also be a liaison with local Veterans Service Organizations and assist legislative staff with relevant issue areas, and will be based out of Gonzalez’s Edinburg office for two years. Gonzalez’s office is already in the process of interviewing to fill the same role in his Washington office. Once those interviews were underway, he thought it would be a good idea to also hire a veteran in his district office. Among the requirements, applicants must have been honorably discharged, released from active duty within the last five years, and have a 30 percent or more service-connected disability rating. The position will be paid and Gonzalez said there would be possibility — however not guaranteed — for the fellow to be offered employment at the conclusion of the two-year program. For more information on the program and how to apply, visit cao.house.gov/wounded-warrior.